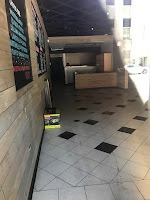 Sloopin - A South Loop Blog: Activity at Old Ameritalia Space - Could it be Kai Sushi Peeps? Activity at Old Ameritalia Space - Could it be Kai Sushi Peeps? Any rumblings about what’s happening with the former Ameritalia space? I haven’t been able to grab a photo, but it’s a beautifully renovated, full restaurant space now. 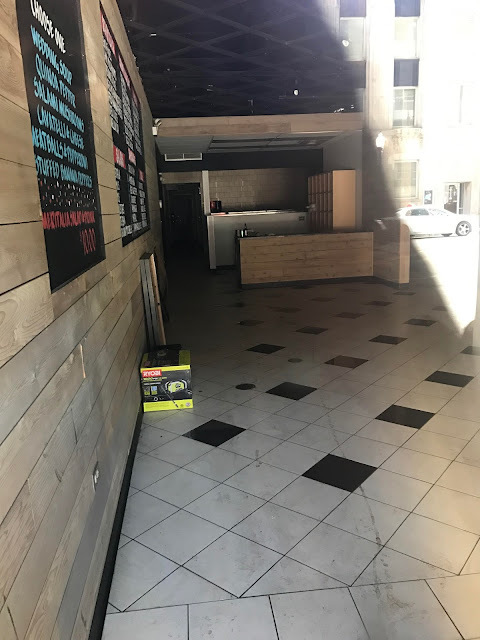 We’ve seen who we think are some of the management from Kai Sushi going in and out, but aren’t 100% sure. Either way, lots of activity! As a reminder, Ameritalia closed back in February of this year. There have been some rumblings of a new spot coming, but we haven't heard much since the note above.